Can you believe I managed to do it? I was able to create a list of my favorite movies. They are definitely all top-rated movies, albeit from different eras and different genres, including action, adventure, animation, family, drama and romantic comedy. I suppose, to round these out to an even number of ten, I should come up with one more movie. 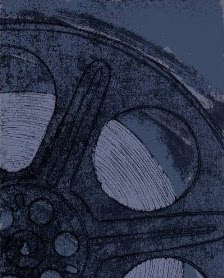 The problem is, however, that often my favorites are tied closely to the movies that I have seen most recently. I loved Sherlock Holmes, True Grit, Gran Torino and Butch Cassidy, all of which I have seen in the last six months. I enjoyed Tim Burton's Alice in Wonderland movie but as much as I would like it to, I do not believe it has earned a spot on the top ten movie list. You can read more about each of the movies on my top movie list, including WHY they are my favorites, at my brand-new page, Top-Rated Movie Recommendations: My Favorite Movie List On Blu-ray and DVD. But don't leave without telling us what YOUR favorite movies are? 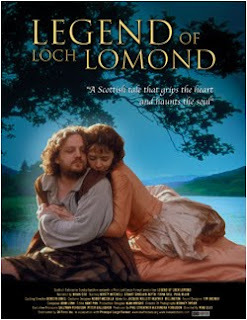 Buy The Legend of Loch Lomond on DVD.